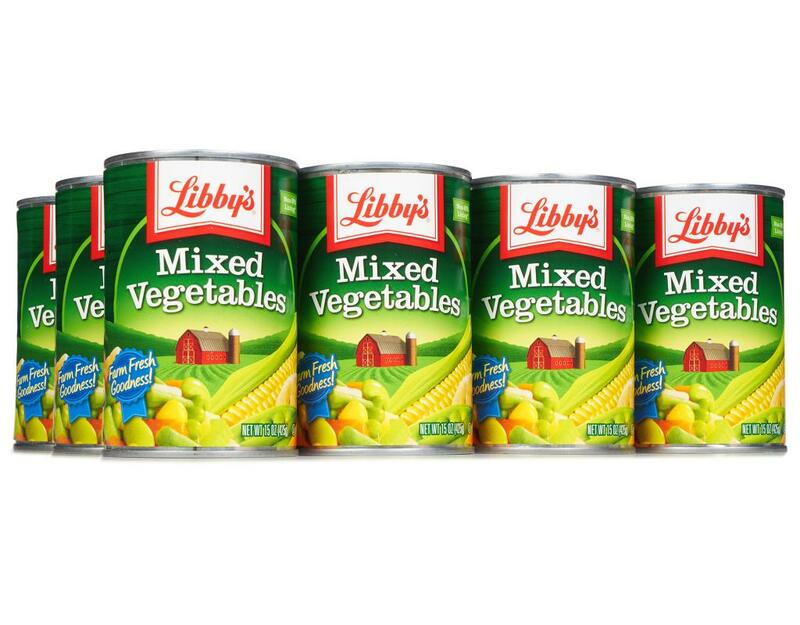 Farm Fresh Goodness. 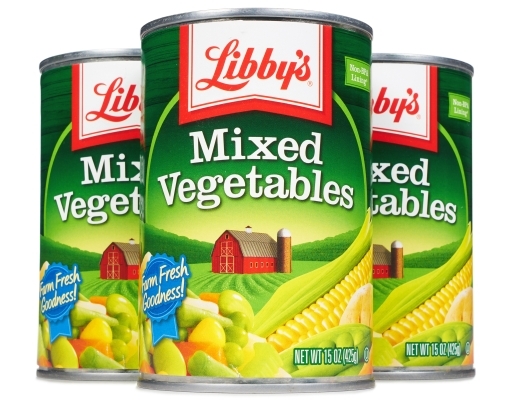 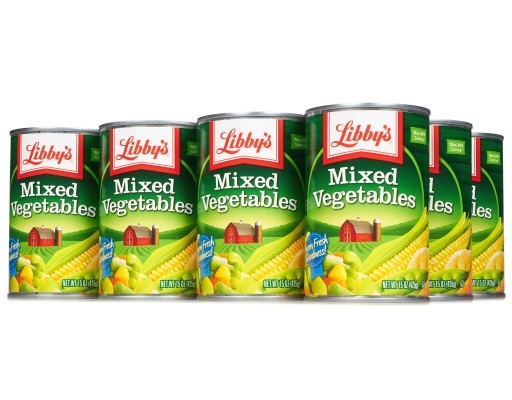 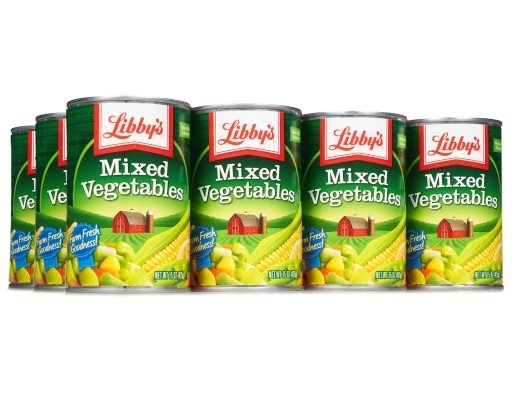 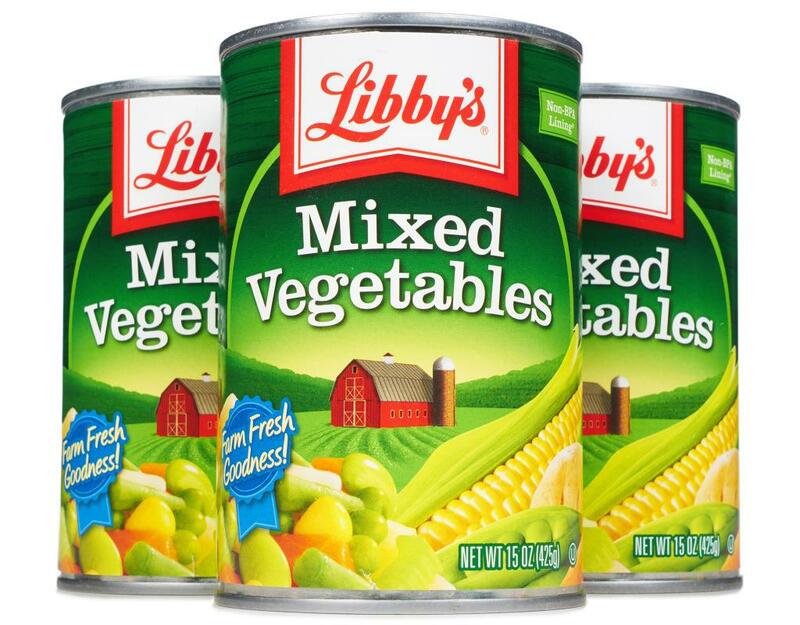 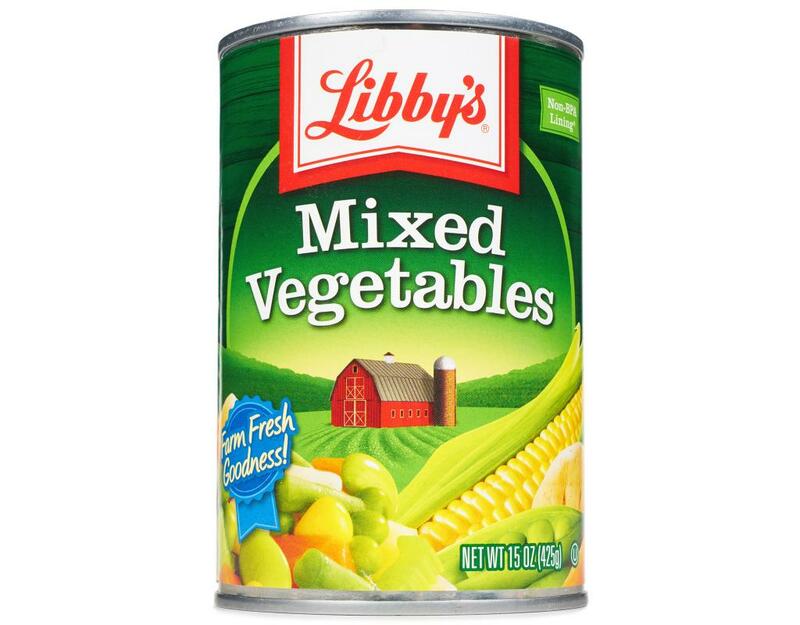 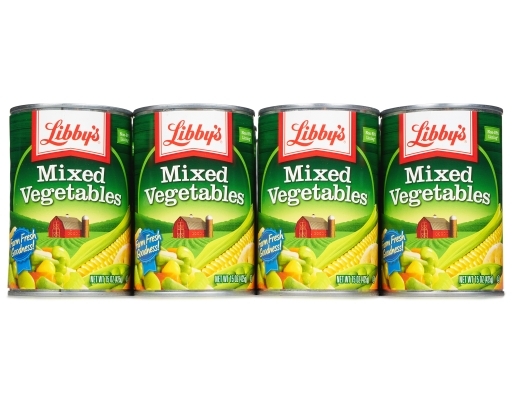 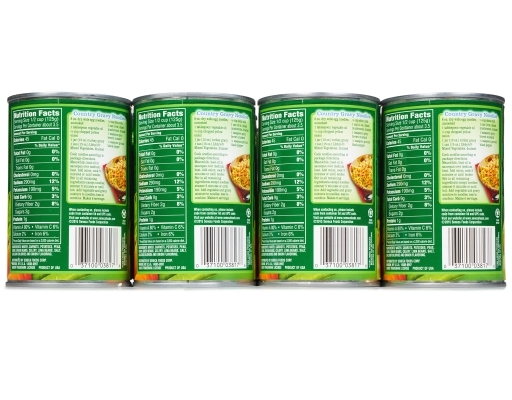 Turn any meal from bland to bold with the rainbow of flavors in Libby’s Vegetables. 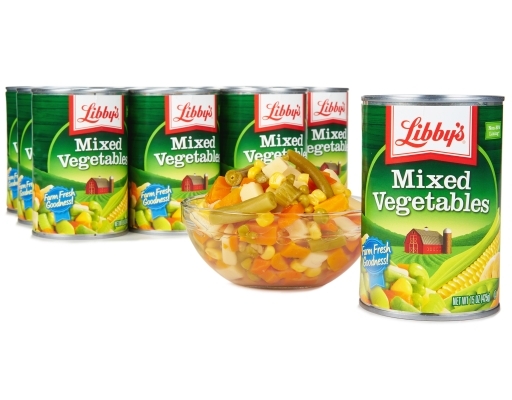 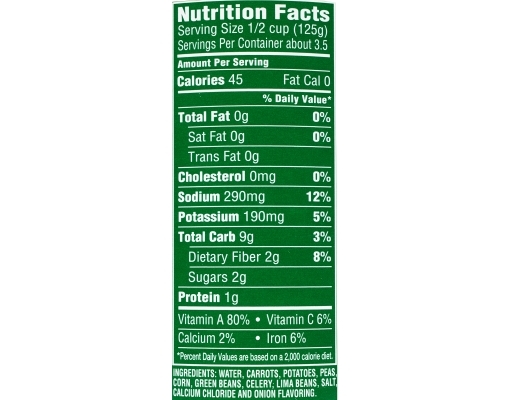 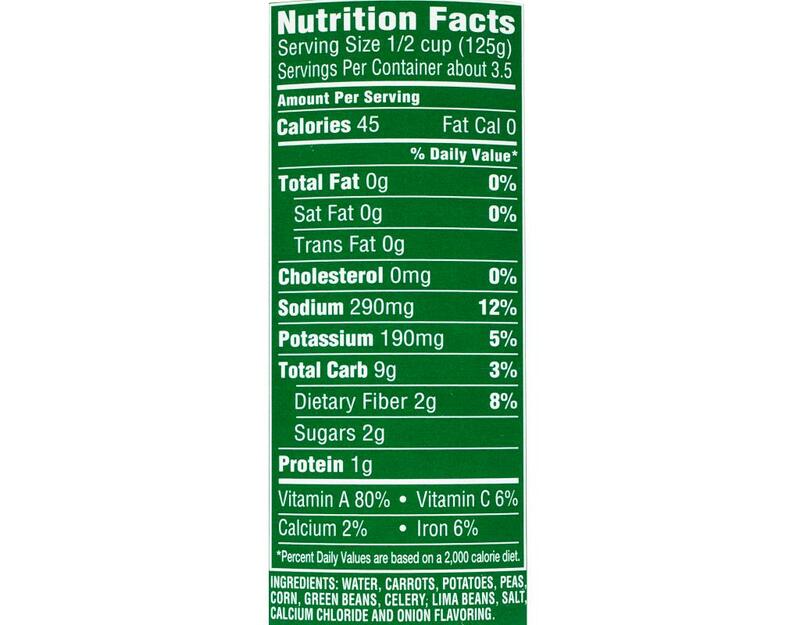 Add Mixed Vegetables to a family favorite and turn nutritious into delicious.